The perfect game of golf is often hard to come by. Estimating your shots and perfecting your club selection takes practice, though many amateur golfers struggle to improve their game for years. Technology, however, is here to help. Thanks to advances made in golfing accessories and standards over the years, it’s now easier than ever to get to the green in just a few strokes. Golf range finders are fantastic at helping to make sure your shots are spot on every time. A range finder helps you work out how long your shots need to be. These instruments use a range of different technologies to help work out the specifics. Laser range finders use beams of light to reach a target and give you an accurate distance reading. GPS range finders use satellites to help map out your target from your position. They’re accurate up to 150 meters, and can even let you know of any obstacles which may lie in wait for you. Optical range finders allow you to zoom in and set a scale. But which range finders are the best for your game? Here’s our pick of ten of the best available online now. 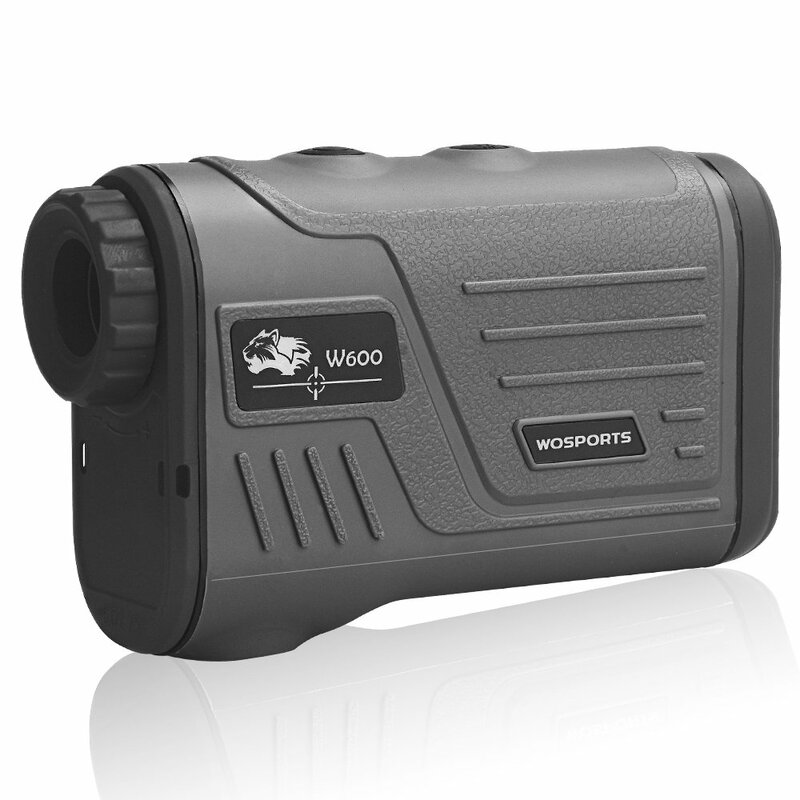 The VPRO500 is a fantastic choice for any golfers who are either short-sighted or long-sighted. It’s impressively capable, with three scanning modes and an extensive laser to provide accurate data. It operates at over 1000 yards, making it a brilliant long-range assistant providing you’ve got eyes on the pin. Super-accurate and super-compact, very easy to use on the go. Great value at less than $180 RRP. A brilliant brand with reliable customer service. Some of the software can be a little counter-intuitive. It may not be the most robust model around. More expensive models may be more reliable. 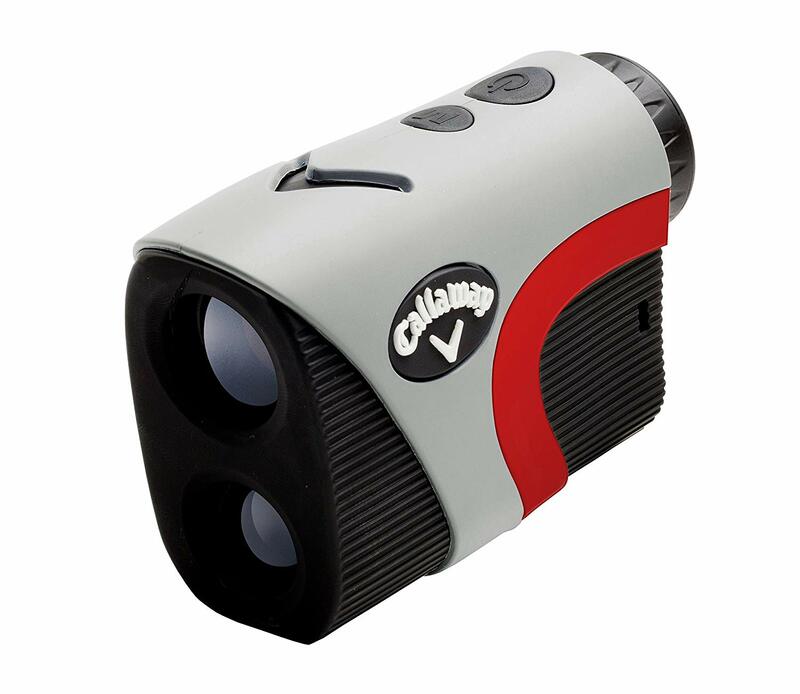 Offering up to 300-yards lock-on to any pin, the Callaway 300 is a great rangefinder. Retailing at around $300, it may not be the most affordable. 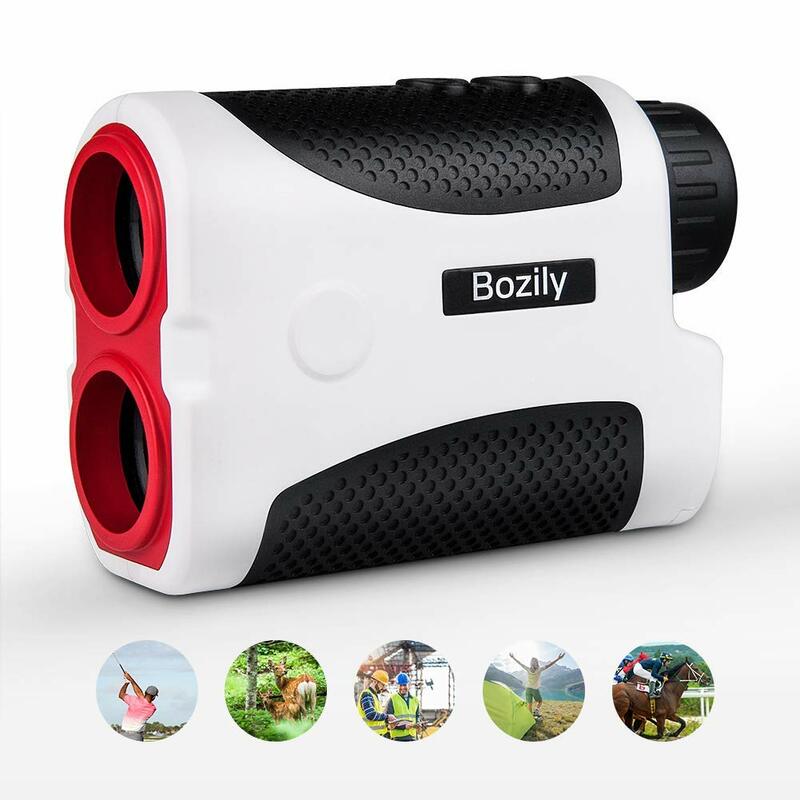 However, features such as ‘birdie’ technology, enhanced slope measurement and up to 6x magnification, it’s likely to be a firm ally for any golfer. Waterproof and fog proof for use in all weathers. Pin acquisition technology is excellent for locking onto pins at long distances. Search for several targets at once with multiple lock-on. Relatively expensive at $300 RRP. The ‘birdie’ noise which activates when you lock to pin can be annoying! The Bozily rangefinder is simple, yet powerful. Fitted with four modes – general, golf, vertical and speed – it’s easy for you to personalize the tech. JOLT technology allows you to maintain an accurate pinpoint via laser steadily. Slope switching lets you compensate for course slopes by up to 166 yards. Incredibly lightweight – an easy asset to carry around the course. Up to 6x zoom with anti-shudder technology for accuracy. Slope technology helps with hillier courses and holes. Its plastic construction makes it less robust than other models. Some of the instructions supplied may be difficult for newbies to understand. The G2 is a waterproof rangefinder which easily fits in the palm of your hand. Pulse vibrations allow you to lock onto a pin quickly. Easy for glasses wearers to use, it’s a lightweight 180g and is surprisingly durable! Scan from up to 600 yards away. Lightweight yet robust, built for use in all weathers. Resistant against dust, water and built not to slip. Up to 1-yard accuracy available to help your game. Perhaps not as robust as some of the more expensive rangefinders. Accurate, but there’s more power out there for you at the same value. 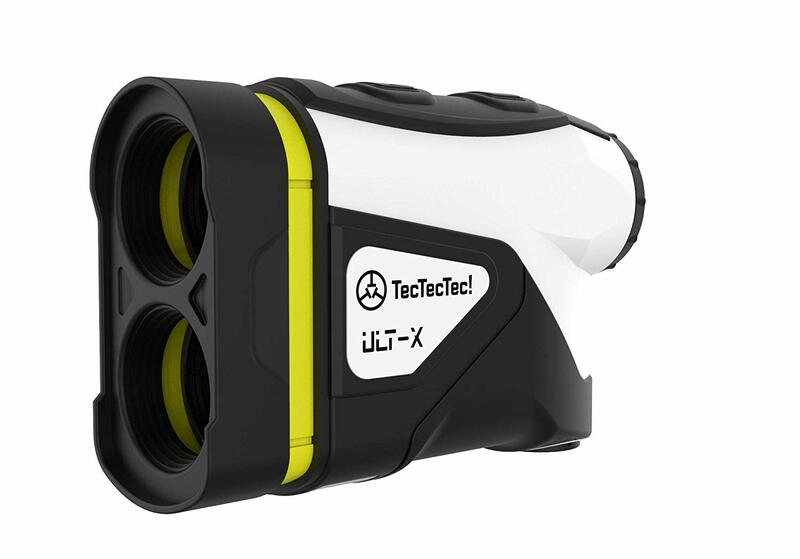 TecTecTec’s ULT-X is an Amazon Choice recipient, and it’s very well-received online. Measure from up to 1000 yards away with brilliant clarity and a margin of error of 0.3 yards. Lock onto your target with the pinsensor, which will vibrate to let you know when you’re right on track. 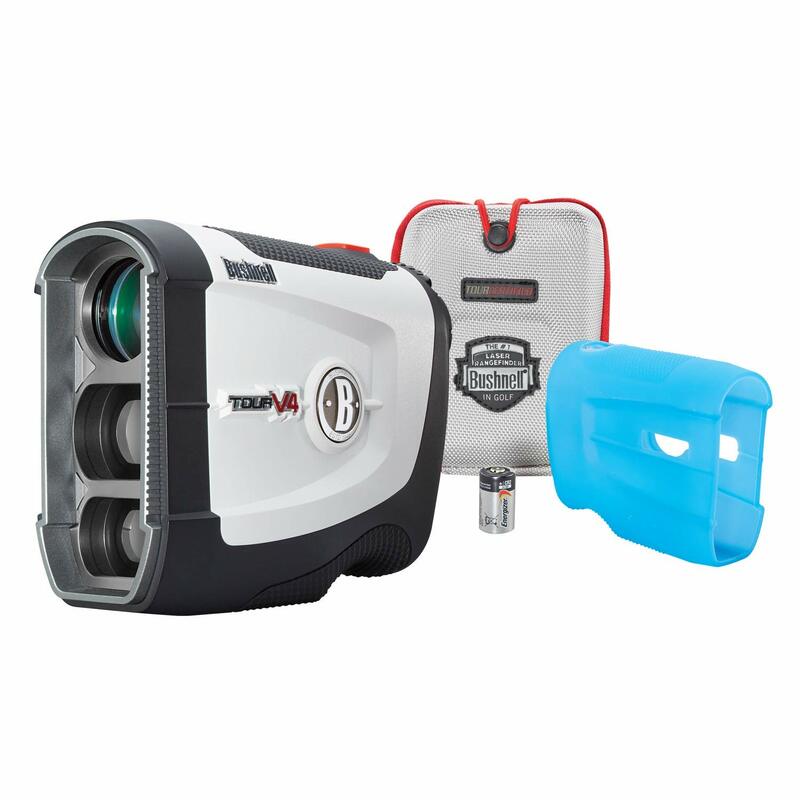 Brilliant yard accuracy makes this one of the most capable rangefinders. Great value for the accuracy you receive – it’s also very well-reviewed. Entirely moisture-resistant with two years’ warranty supplied. The rangefinder can have some difficulty focusing if trees are in the way. There are more affordable units out there. Nikon isn’t just known for great cameras. 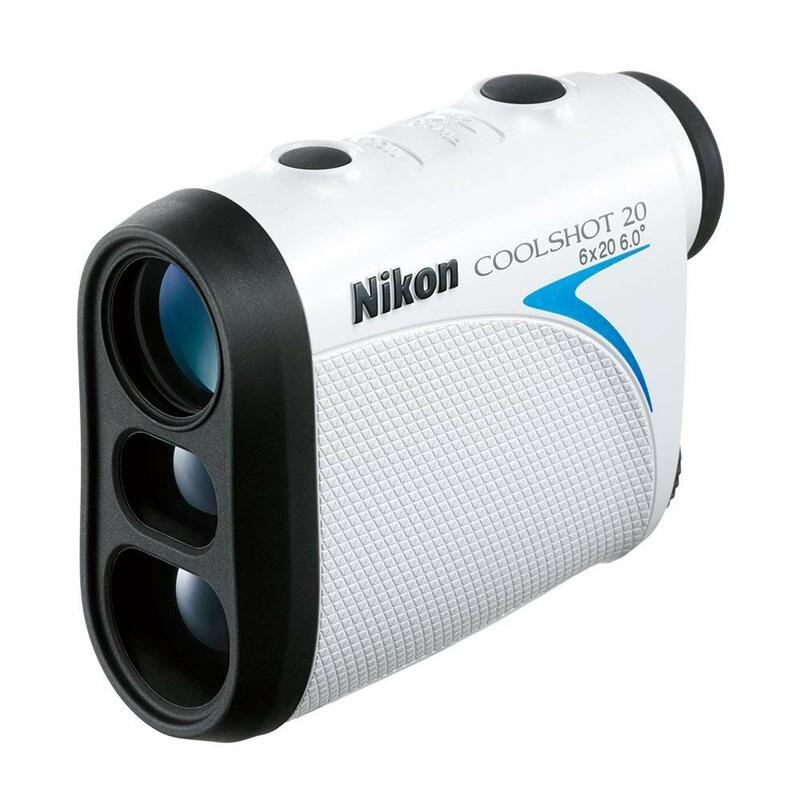 Their landmark golf range finder is an Amazon Choice winner, and at less than $200 RRP, it’s excellent value. 6x optical zoom allows you to home in on even the most distant of pins. 8-second scanning lets you find hidden objects. 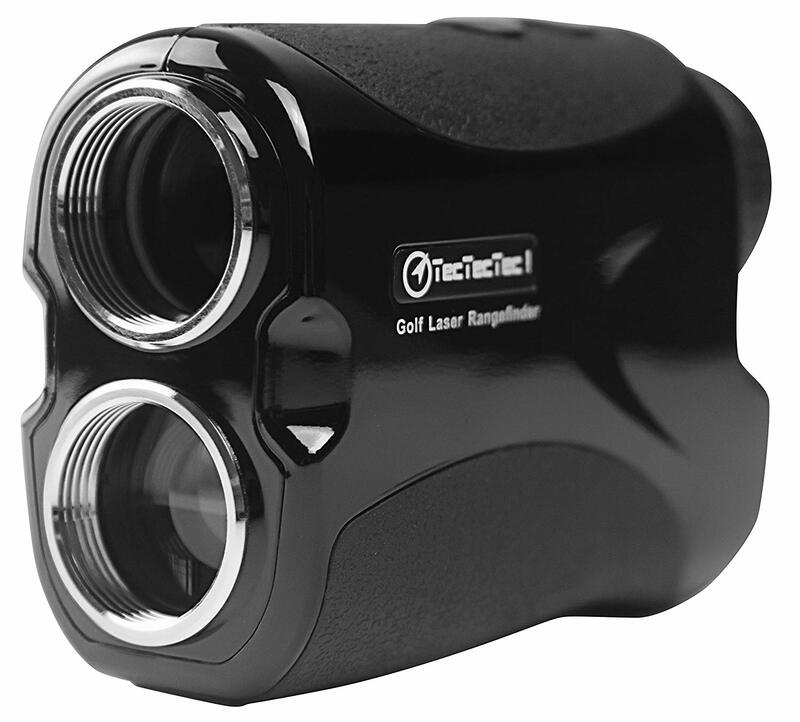 Use the smart laser to navigate around dogleg routes and obstacles. Fantastic value with plenty of power and precision on-board. Scans between 6 and 550 yards. Super-efficient thanks to, quick scan and enhanced zoom mode. It may not be the steadiest range finder around. Can have difficulty with longer ranges. 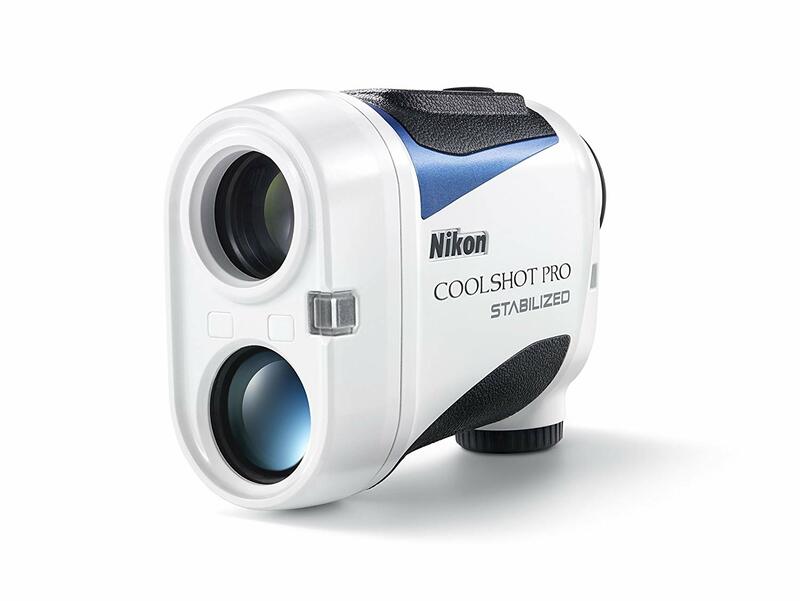 This impressive-looking rangefinder is priced in the midrange at around $250. JOLT technology allows you to lock onto the targets you desire with ease. The unit’s app provides 3D flyovers so you can see exactly what you’re striking towards. You can even download information on up to 36,000 different courses ahead of time. App-based data finder and 3D flyover technology allow you to get lots of information on your holes. Very easy for newbies to get used to. Super-lightweight and easy to transport. No slope technology provided – a slight disappointment. This is a much-loved rangefinder that certainly looks the part. Up to 600m can be detected at short notice, capable with speeds of up to 300km/h. 6x magnification and flagpole lock modes help you to find your mark without much dawdling around. Fog and speed modes give you plenty of control. Very compact and lightweight, easy to use on the course. Great value with plenty of capability for the price. Fog and speed mode functions are welcome touches. There are rangefinders out there which are a little more accurate for your money. Some of the casing can be a little flimsy. 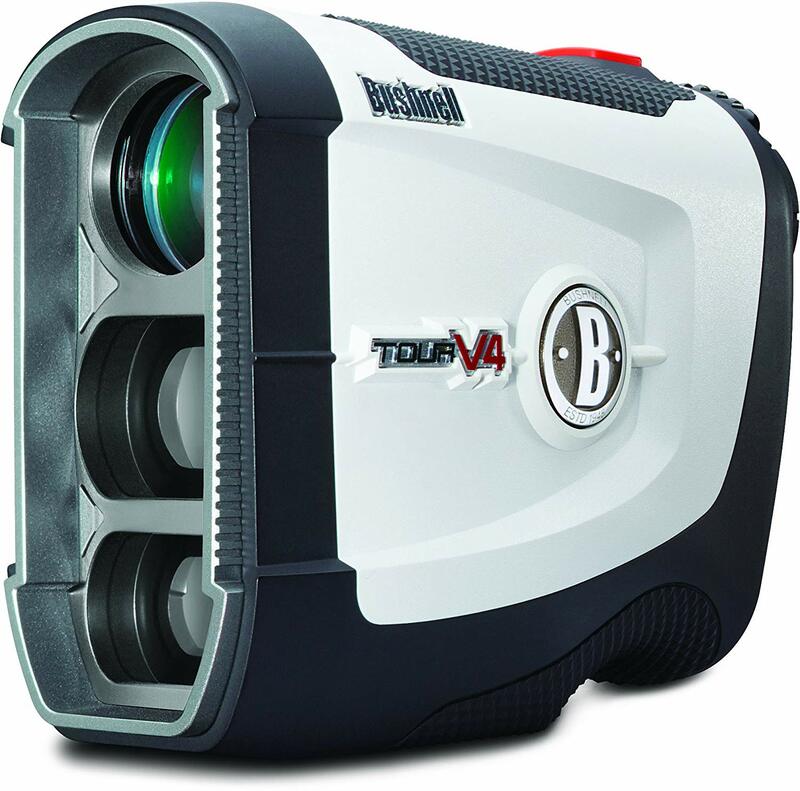 This rangefinder with a great name arrives at less than $270 RRP. Bushnell’s app technology works well with this model, allowing you to access course information and 3D flyovers easily. 6x magnification is available, along with a range of up to 450 yards. The Patriot Pack itself also comes with a carry case and other accessories to help enhance your play. The Bushnell app technology works brilliantly. Lots of extra add-ons and gadgets help enhance the experience. Lock-on is quick and simple for most pins. It’s not the best value rangefinder for its capability. Laser focusing can be slow at times. Cashing in at $450, the Pro may not be the budget model you’re looking for, but it at least comes with plenty of great features. Pinpoint laser tech from over 1000 yards away with 1.75-yard accuracy. Its OLED display and 6x zoom also make it one of the most accessible models online now. Control and accuracy are among the best you’ll find online. An award-winner, it also boasts three different compensating modes. Very stable and accurate even for beginners. It’s very expensive, and it is a serious investment! Some of the menus can take time getting used to. There are plenty of golf range finders out there for you to pick from, but which are the absolute best? For our money, we love TecTecTec’s simple, value technology. While it may be worth paying a little more for the brilliance of Nikon’s range finders, we think you should consider value as much as functionality. 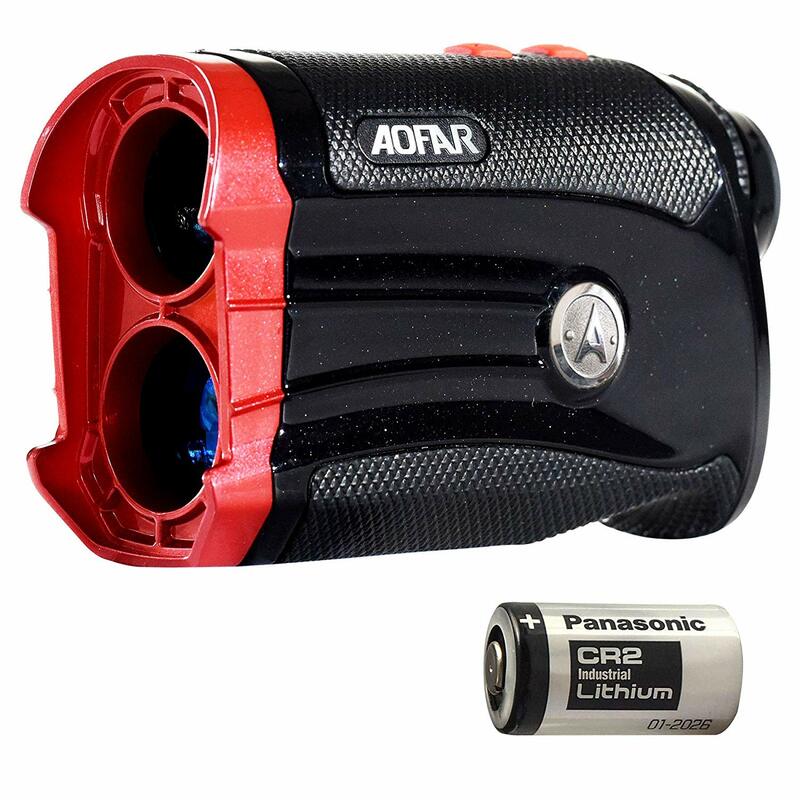 Thinking about buying a range finder to help improve your handicap? Why not take a look at some of these brilliant devices available to buy online right now? You’ll never know quite how good your game could be. Perfection on the links always takes practice!